You might think holiday marketing can be cheesy or is too cliche, but the fact is that many of your customers connect with the traditions, which evoke emotions and fond memories. They relate to the spirit of the season! Regardless of what occasion is coming next, promotional product marketing can be a win-win for both you, and those your serve. 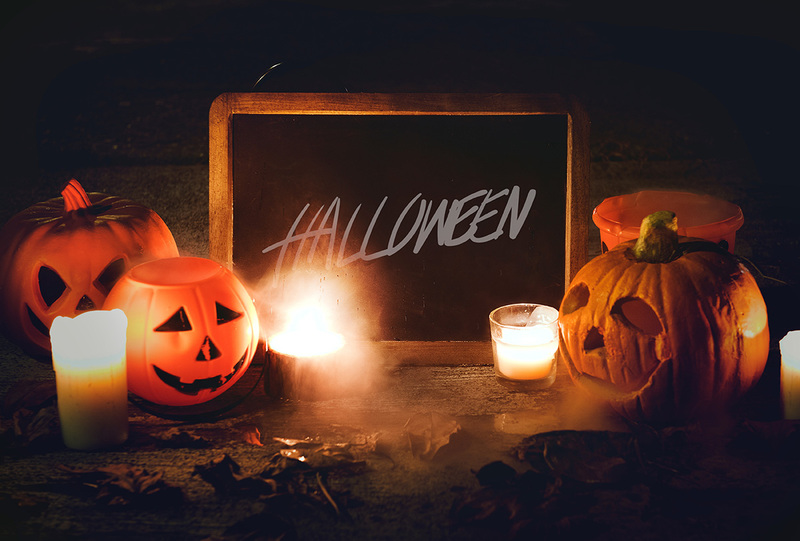 With the spookiest time of year just a few weeks away, we wanted to get you a leg-up on your seasonal marketing. Take a peek at these 6 effective (and affordable!) marketing tools that will do more than raise your brand awareness—they'll elevate how you engage with your customers! 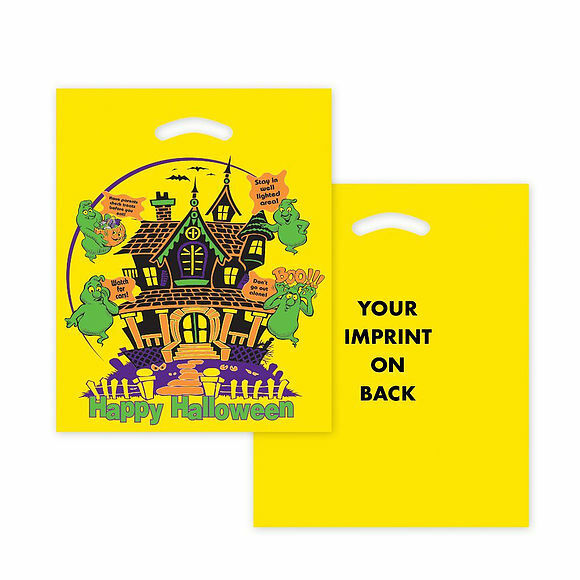 Custom-printed trick-or-treat bags make for easy advertising that boosts your brand all fall. 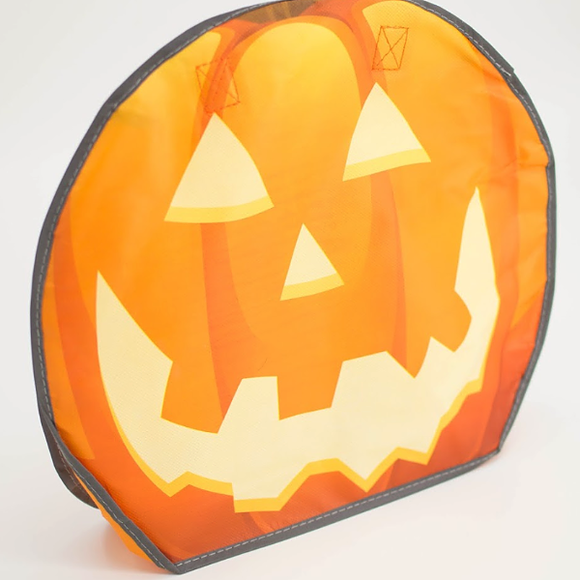 This adorable Jack-o-Lantern bag is a sure hit for every child, and therefore all the parents in your audience. On the other side of the toothy grin, brand the bag with your company logo for a high-vis opportunity. We are getting great feedback on the reflective piping as a safety feature! Click to take a closer look. There are no tricks when it comes to collecting treats with this Halloween-themed bag. Designed with a stock, multi-color Halloween, this ghoulish bag is made of yellow 2.5 mil low-density film plastic. It features a fold-over, reinforced die cut handle and comes in 3 different designs. It's perfect for community groups, housing communities, banks, schools and other public service organizations. If you've jumped on the reflective material bandwagon like we have, check out this inexpensive option. This spooky bag is made of silver reflective 3.0 mil low-density film plastic. It features include a top-open, non-reinforced die cut handle. 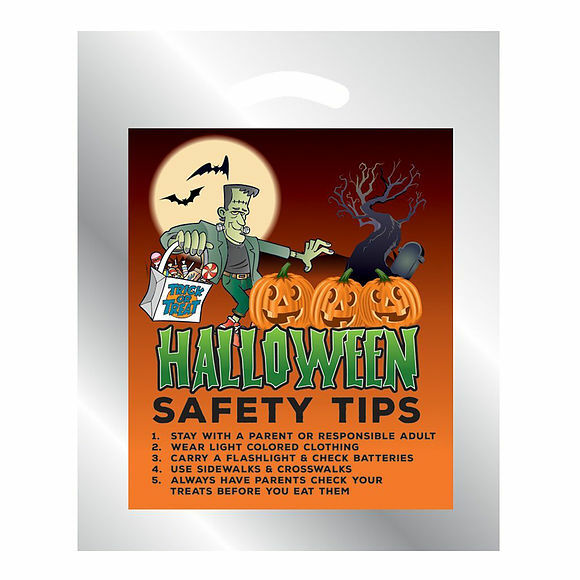 There are 3 multi-color designs to choose from, all of which include Halloween safety tips for little trick-or-treaters. You can absolutely sweeten the relationship you have with your customers by giving them quality chocolate. But we recommend that you don't do so unbranded! 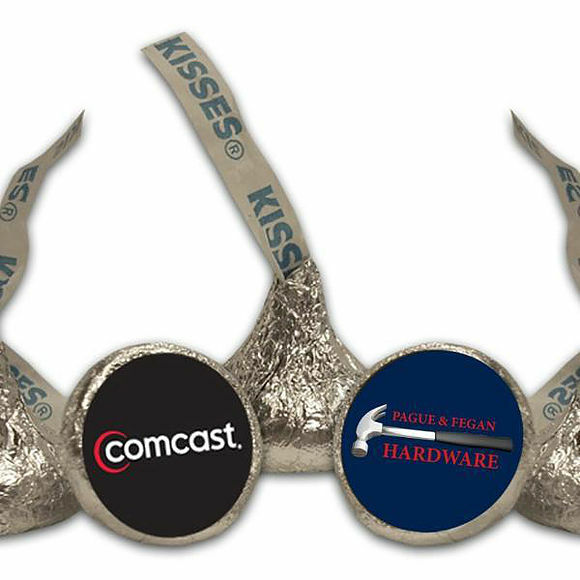 Check out these custom-labeled Hershey Kisses®. Yep, now you can hand out quality candy and not miss the opportunity for brand awareness. Chocolate not your thing? No worries! 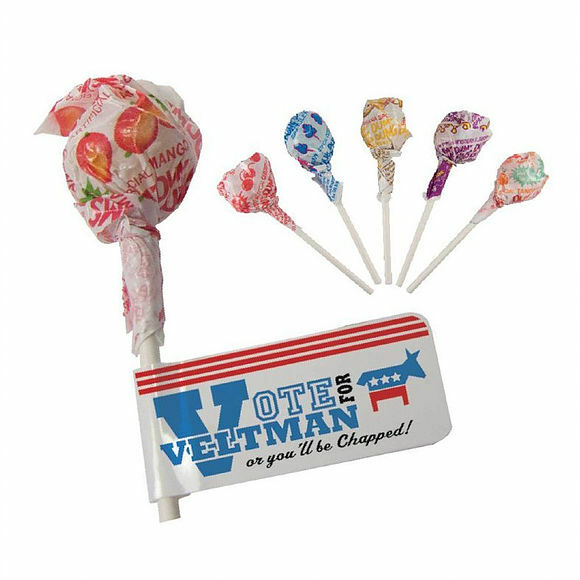 These classic Dum Dum Lollipops are available to hand out to your customers (and their children) during this "sweet" time of year. A two-sided, four-color flag with your design is attached to each sucker to raise your brand awareness and show off your spooky personality! 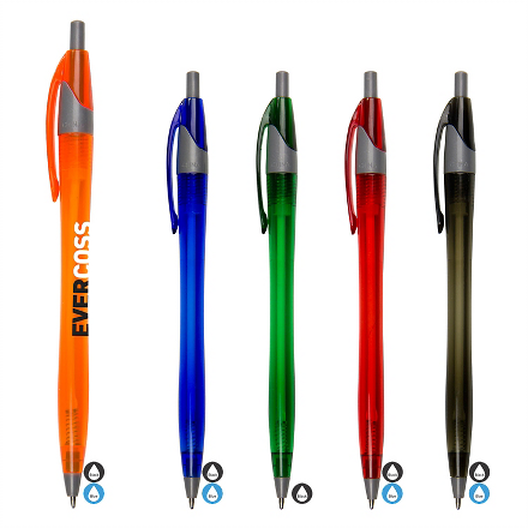 Using promotional items such as pens can jump-start your marketing efforts. They're useful, highly customizable, colorful and serve as walking billboards for your organization or mission. Add a fun Halloween message or add it to sweet treat to make for a memorable giveaway for your customers. There's more where this came from! Visit Flywheel's online eStore to see more trendy promotional products you'll want to consider in 2018! or shoot us a quick email. Have an idea you’d like us to create?